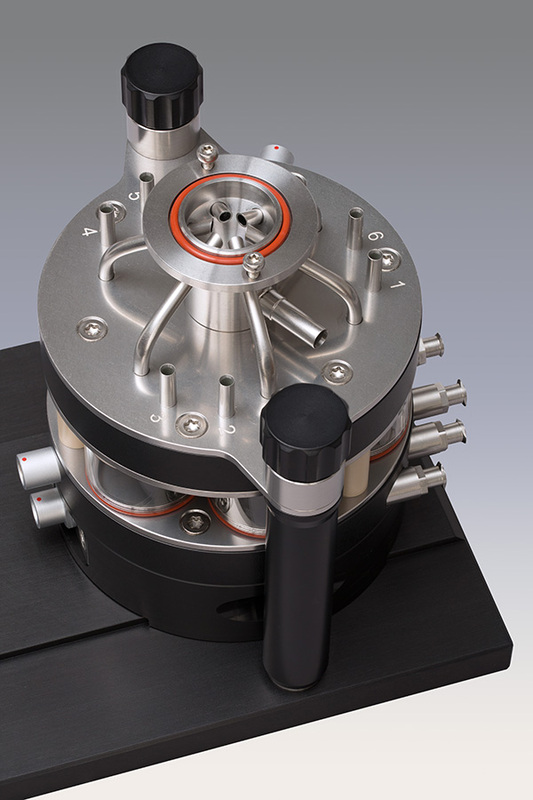 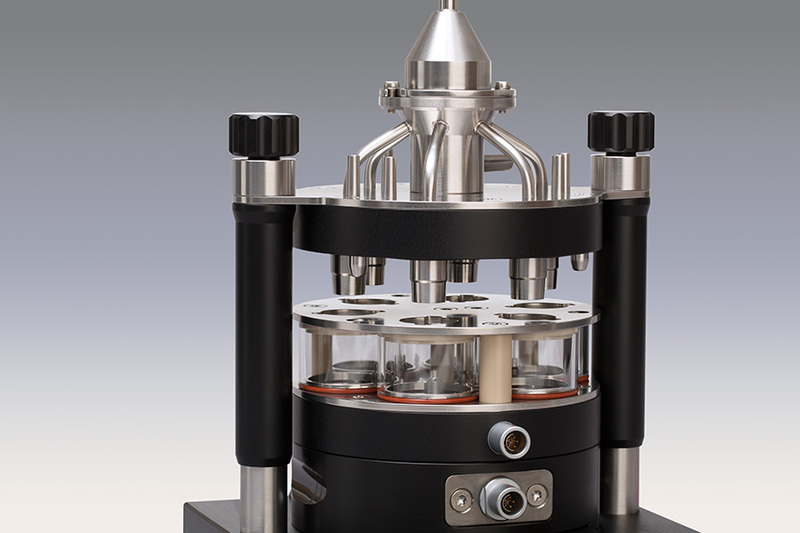 Like the “big” CULTEX® RFS, the newly developed Compact version of our Radial Flow System is characterized by the highest precision in design and manufacture – essential prerequisites for stably running exposure processes and for obtaining more resilient, reproducible data. 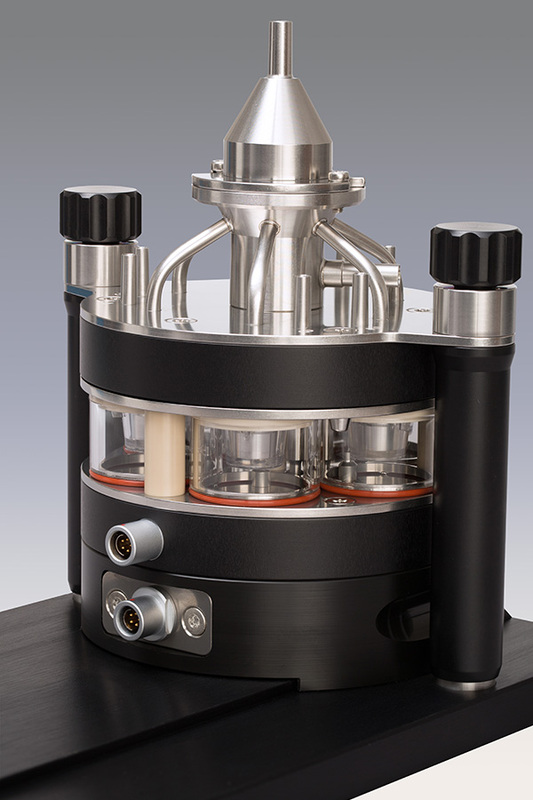 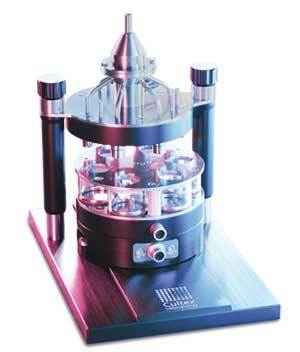 The CULTEX® RFS Compact is designed to house one type of cell culture insert size. 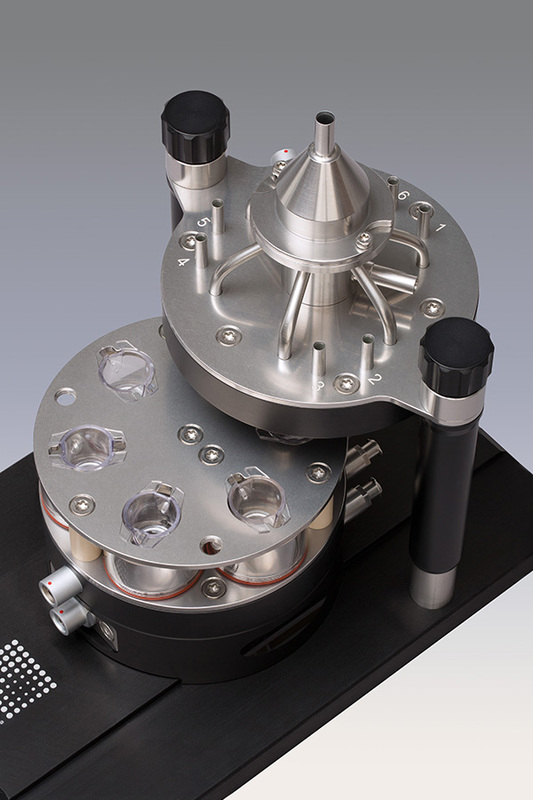 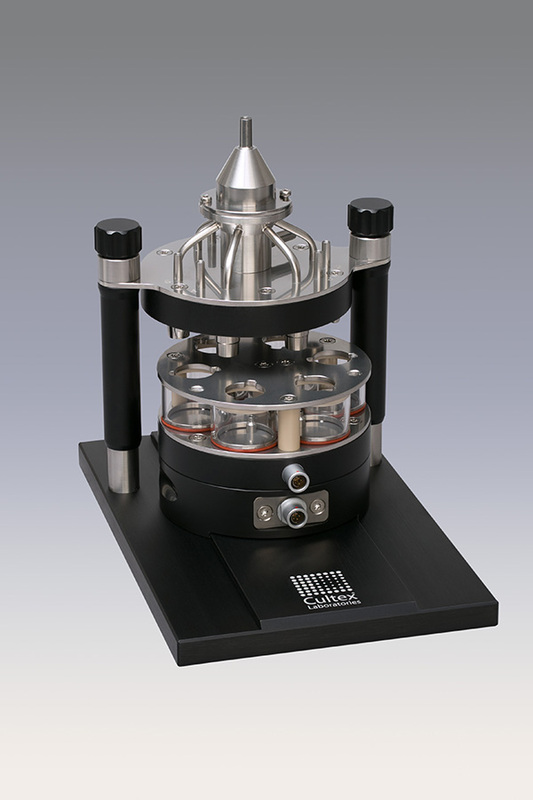 The new modular system consists of two main parts, the aerosol-guiding module and the sampling module. 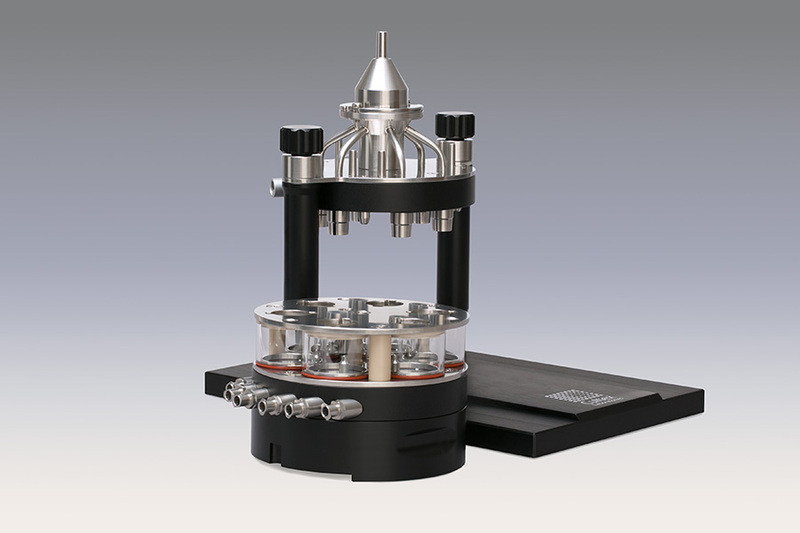 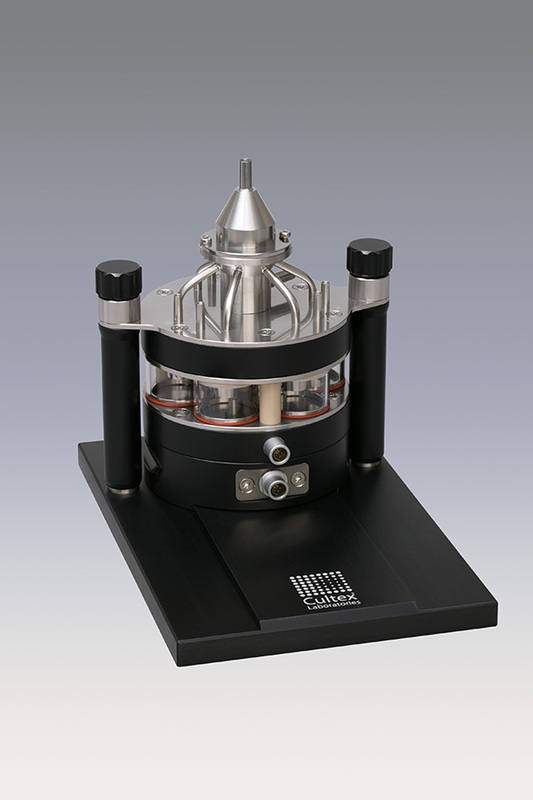 The sampling module, housing up to 6 cell culture inserts, can be used for analyzing the biological effects of the test atmosphere in all insert positions, which are separately supplied with medium. 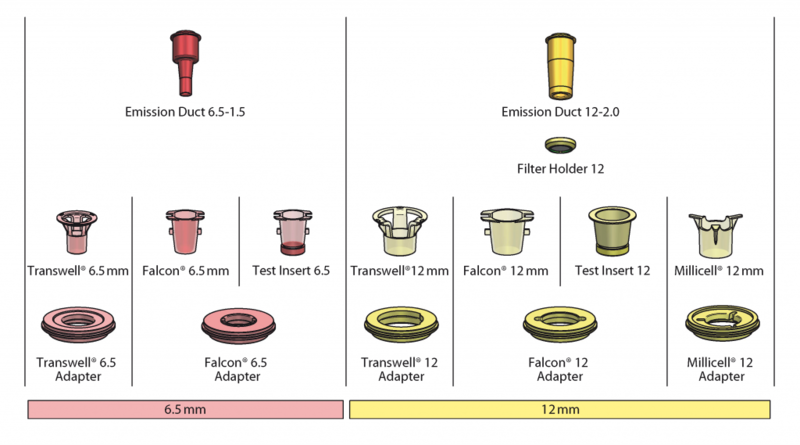 Another option allows exposure of the cultures to the test atmosphere and clean air (negative control) in parallel by guiding the aerosol via the central inlet to 3 insert positions, whilst the remaining 3 insert positions are connected to clean air.